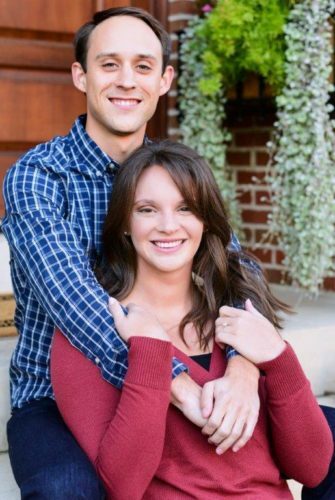 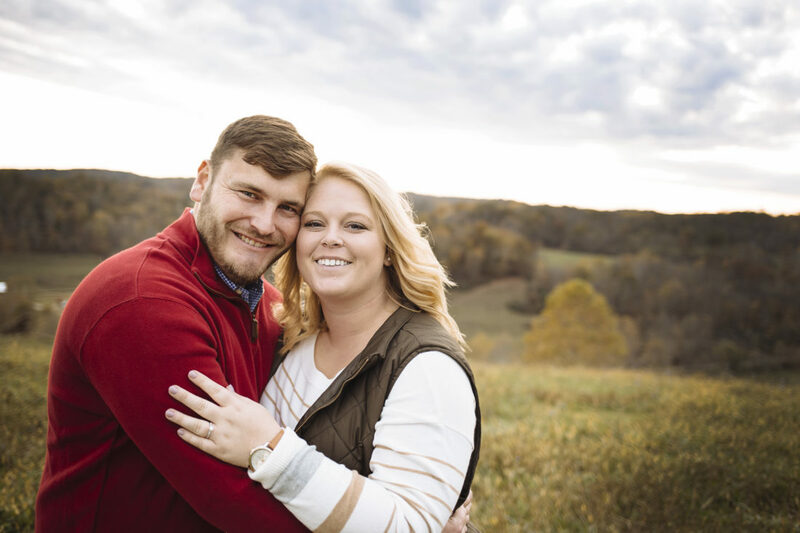 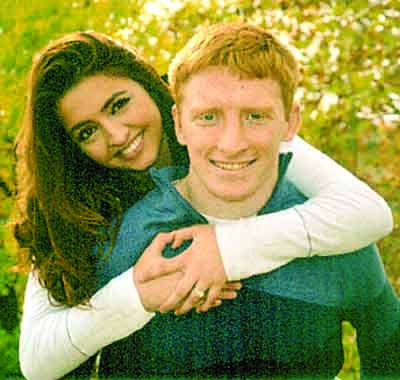 Philip and Mollie Schramm of Marietta announce the engagement of their daughter Mary Beth Schramm to Dustin Huck, son of Patrick and Teresa Huck of Marietta. 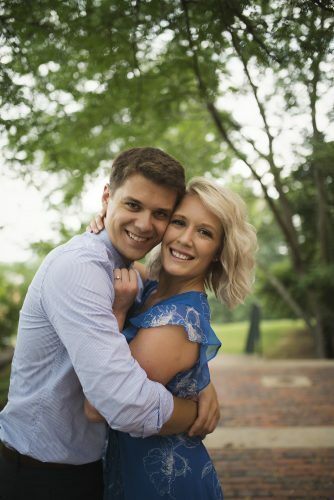 Miss Schramm is a graduate of the University of Rio Grande, is an Educational Specialist at Marietta Memorial Hospital. 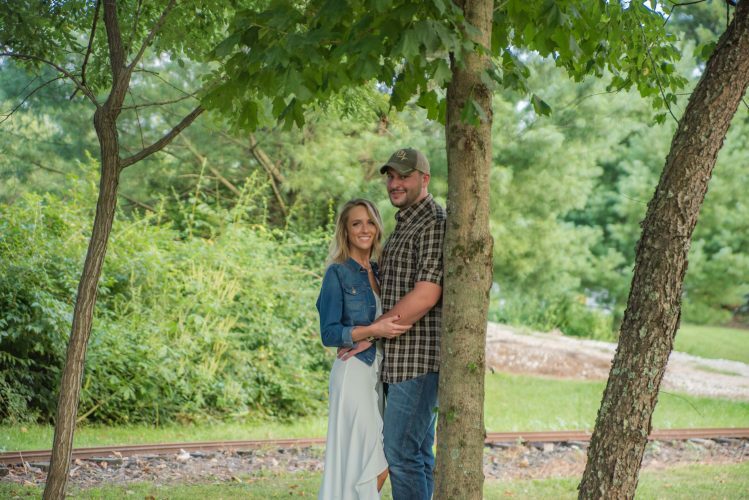 Mr. Huck is a graduate of Ohio University, is the owner and operator of Cutting Edge Landscapes in Marietta. 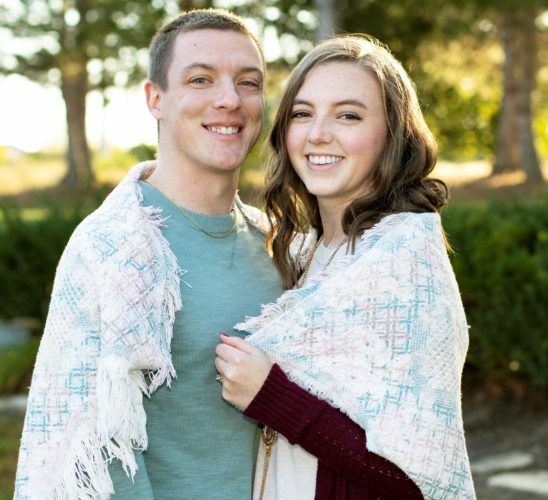 An October wedding is planned.